According to Screen Rant, pop singer and former Disney Channel actress Zendaya has been offered to play the lead, Ariel, in Disney’s live-action movie The Little Mermaid. Disney’s most recent effort to convert their own animated classic into a live-action film was highly successful. 2017’s Beauty and the Beast starring Emma Watson and Dan Stevens pulled in over $500 million domestically and over $1 billion worldwide. The original The Little Mermaid came out in 1989 and brought in over 84 million in domestic box office receipts. The film is based on Hans Christian Anderson’s fairy tale about a mermaid who is willing to sacrifice being a mermaid and her home at sea to become a human being. The animated film won two Oscars – Best Original Song and Best Original Score. The role of Ariel was voiced by Jodi Benson. 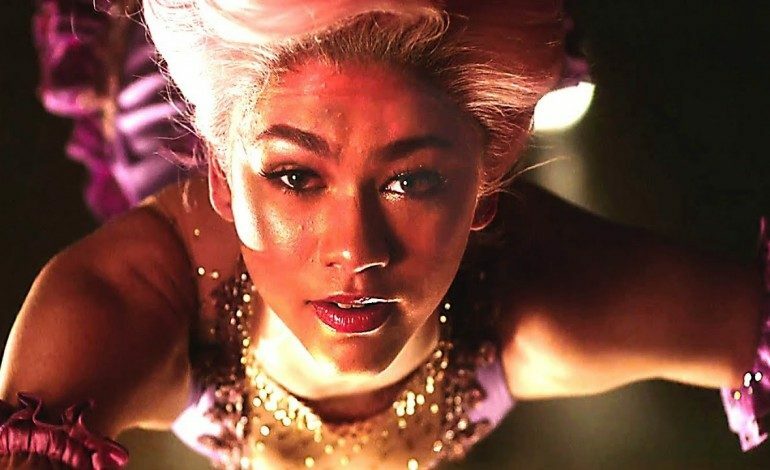 Zendaya, (full name Zendaya Coleman), is a former child model and child actress on television who made her theatrical film debut last year in Spider Man: Homecoming as Peter Parker’s love interest, M.J. She also appeared in another movie last year – The Greatest Showman which starred Hugh Jackman. She is currently filming Spiderman: Far From Home, reprising her role as M.J. She has been announced to star in A White Lie, about a light-skinned African American woman who convinces the admissions board at a private university that she is Caucasian in order to be admitted.